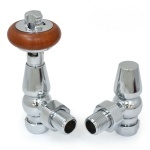 Our Windsor traditional radiator valves give a classic look and feature a real wooden wheel head. 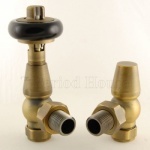 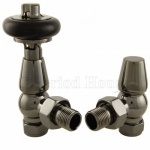 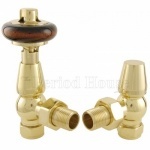 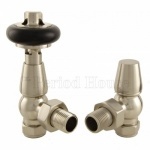 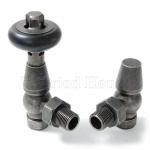 You can control the temperature of your cast iron radiators with our Windsor valves. The Windsor valves go well on a wide range of our Traditional Cast Iron Radiators.